The Real SONAMY. . HD Wallpaper and background images in the SonAmy club tagged: sonamy amy sonic. This SonAmy fan art contains animado, cómic, manga, historieta, anime, and dibujos animados. hhahahahahahaha!!!!! why doesnt amy learn? lmfao!!!! 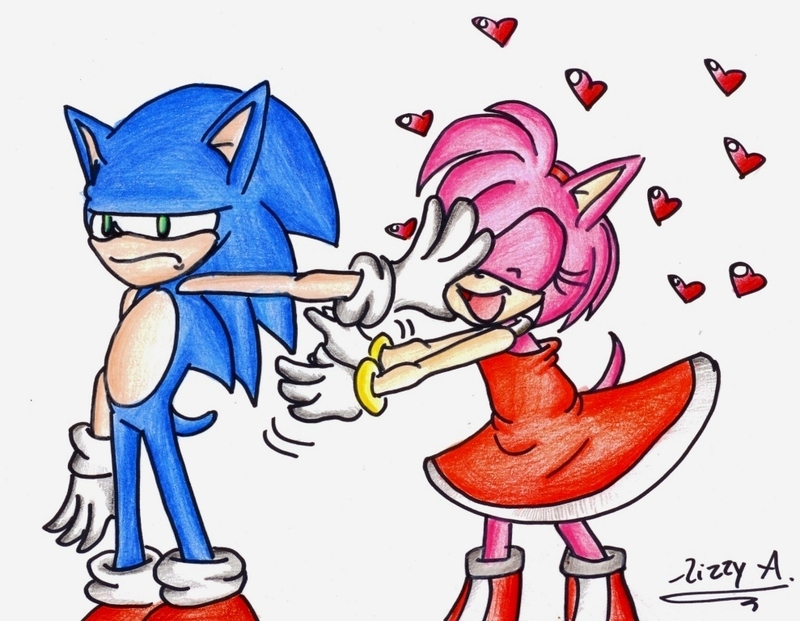 and btw thats a hater picture.. You should respect the couples and that isn't the 'Real' Sonamy. how do you change your icon!?!?!? i feel stupid!! !